This Friday is a weird one for me because I'm husbandless all weekend! 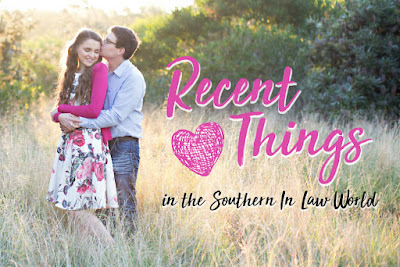 Jesse is currently working interstate and won't be back til Monday and it feels totally odd! I'm definitely looking forward to when he gets back. I'm also sick with a cold/sinus infection so I am coughing and sneezing and spluttering my way through the last day of the week. But let me catch you up on the better parts of the week, shall I?! Recently Wondering: Whether this lady knew her handbag looked like a minion? 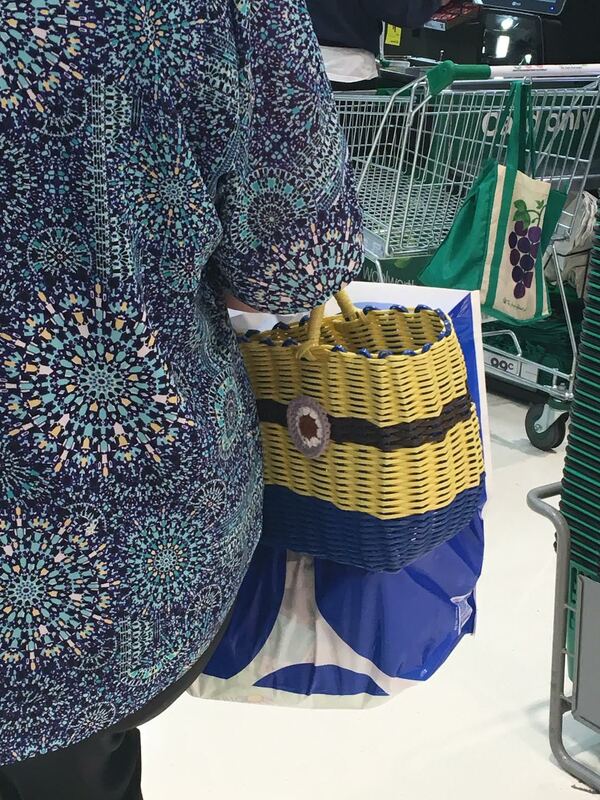 I mean, did she buy it because it looked like a minion? Did she buy it just because it was a nice bag? So many questions - but I wasn't game enough to tap her on the shoulder and ask, haha! Are minion bags a thing? 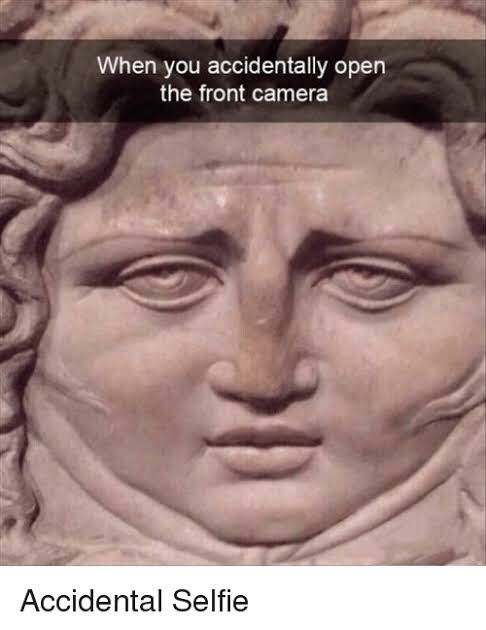 Recently Laughing: At this meme because it is so uncomfortably true, hahaha! 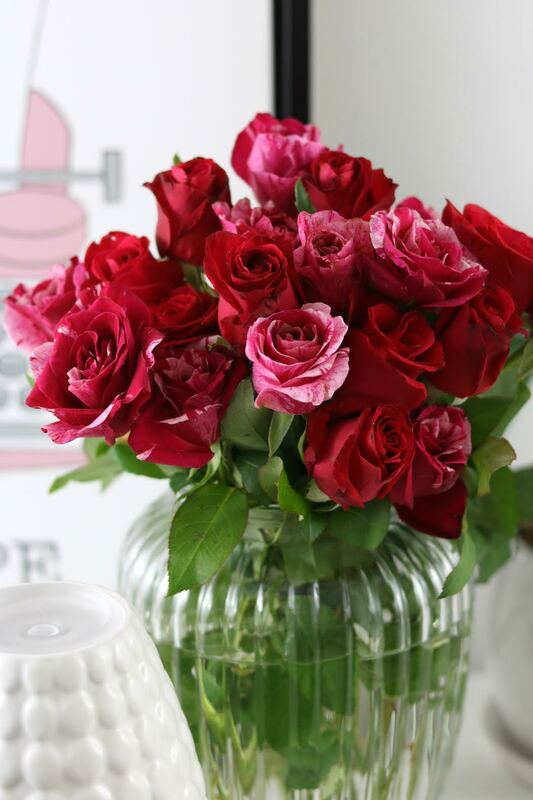 Recently Admiring: These pretty roses. I needed them for a client shoot earlier in the week and moved them into my home office because they're too pretty not to enjoy! I never buy fresh flowers (because they're expensive and I get sad when they die) but these are kind of making me rethink that choice. Marie Kondo would be all for them, right? Haha! Recently Reading: ALLLL the books (some things never change, pals). 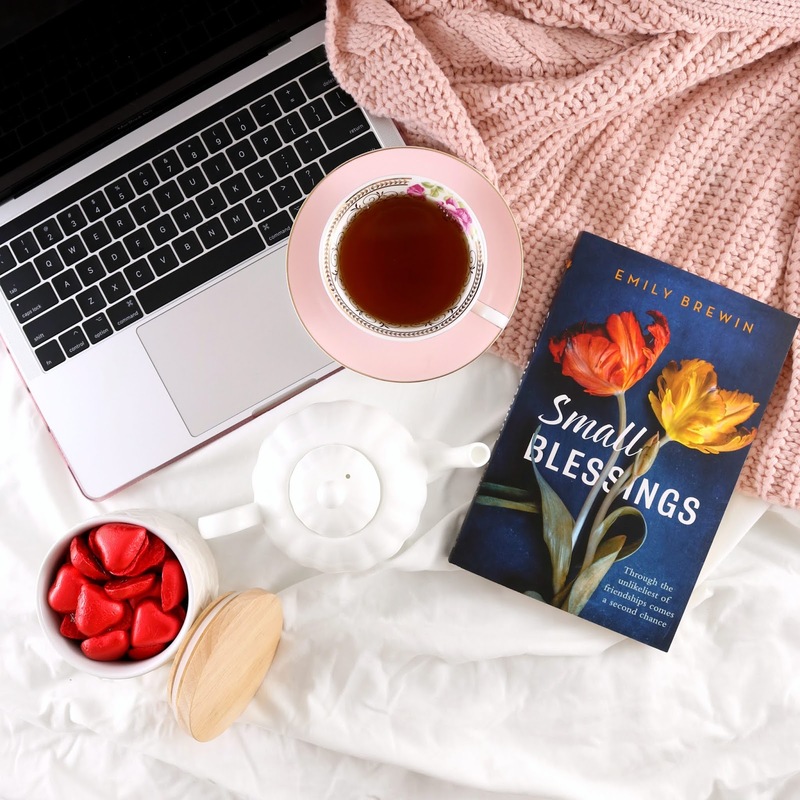 This week I read and loved Small Blessings by Emily Brewin, kind of enjoyed When All Is Said (I really enjoyed the end but it was very slow to start) and was completely wowed by The Boy Who Followed His Father into Auschwitz. Obviously the last one was an incredibly hard read (and it took me multiple days as I had to keep stopping) but WOW. It's a true story of a father and son who not only survived Auschwitz - but survived NUMEROUS concentration camps, escape attempts, horrific torture and conditions that no one should be subjected to. It's the kind of story that couldn't be made into a movie because the audience would think it was unrealistic - but that's really what happened. It's heartbreaking and horrific, yet hope-filled and an incredible example of the bond between father and son. 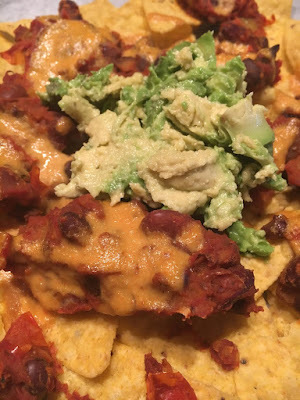 Recently Falling in Love With: My Vegan Cheese Sauce Recipe on top of nachos. YOU GUYSSSS! 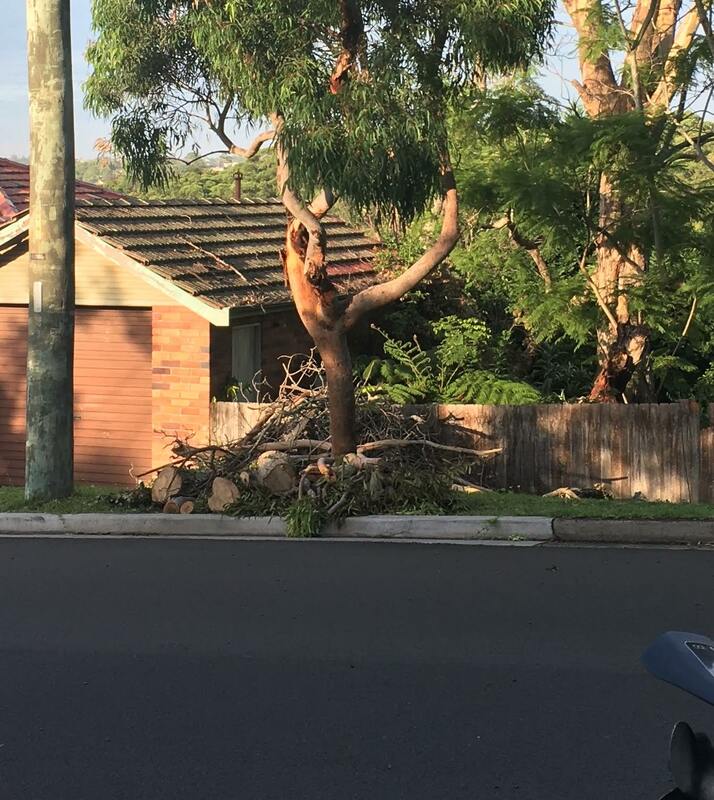 Talk about incredible! I need to share our current fave nacho recipe - it's 100% vegan and stupidly delicious - and we're not even vegan. Soooo, local friends, if you have a chainsaw and I can borrow your chainsaw wielding skills, let's talk! Recently Posting: A dangerously delicious recipe. 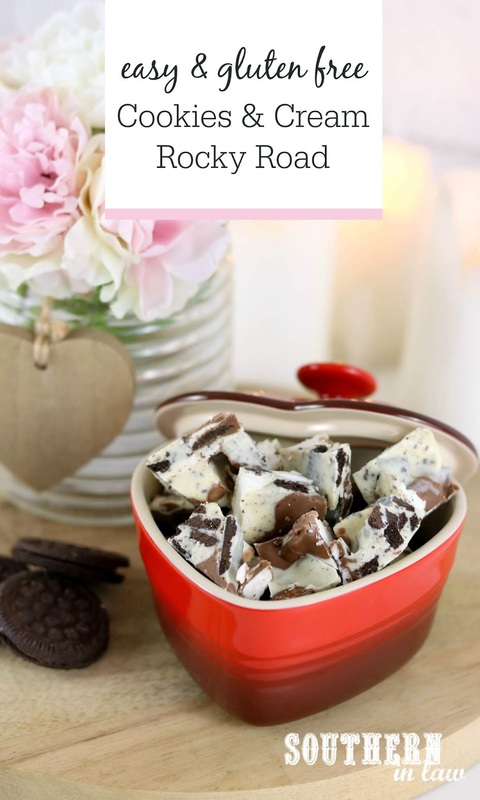 This Gluten Free Cookies and Cream Rocky Road Recipe is STUPIDLY delicious and so easy to make. What was your last fail? And what's your favourite thing to do when you have a full day to yourself?